There is nothing like getting away from it all and staying in a cabin. 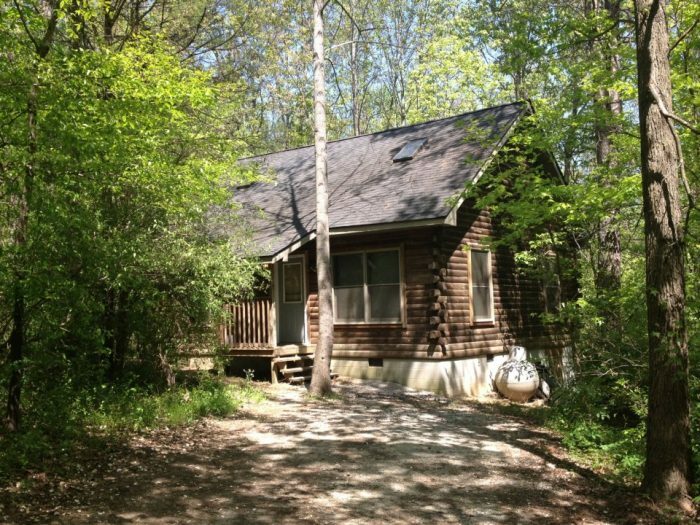 We’ve already profiled some great Illinois cabins. 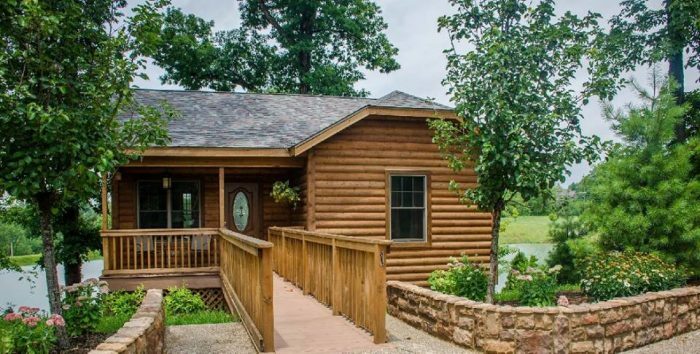 Here are 10 more excellent Illinois cabins to stay in. 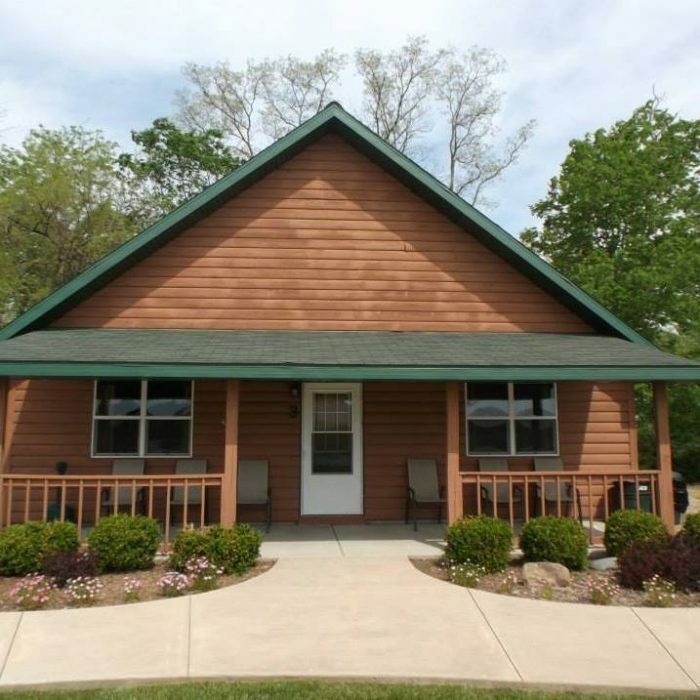 This 18 cabin resort is located on Lake Shelbyville. There is also disc golf and a small golf course. 2024 County Highway 5, Shelbyville, IL. 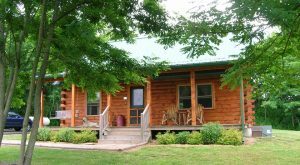 These awesome cabins are located right in Shawnee National Forest and are the closest cabins to the Garden of the Gods. They come with hot tubs! 745 Garden of the Gods Road, Herod, IL. 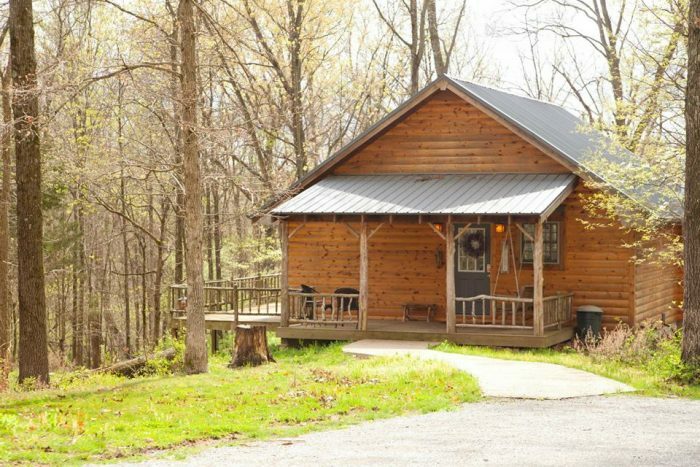 On the outside, these look like your classic cabins, but the inside are full of modern amenities. 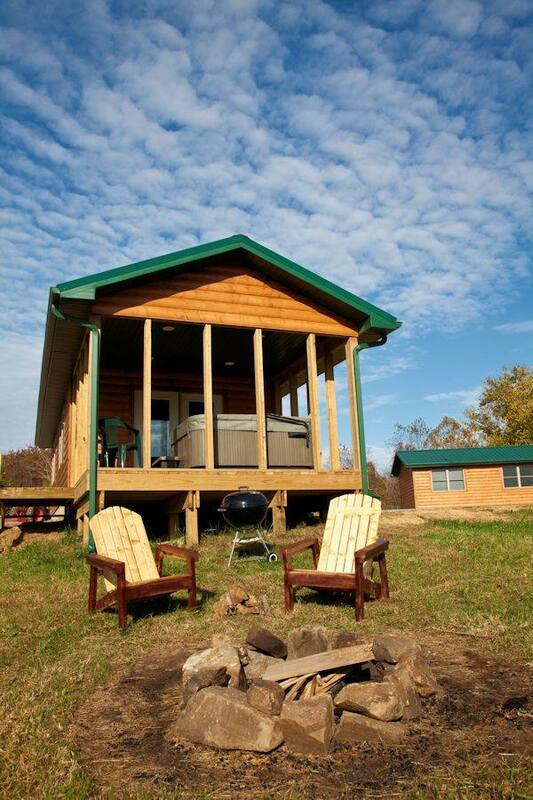 Each cabin has a nice master suite with whirlpool tub, as well as a fire pit. 133 Rushing Road, Carbondale, IL. 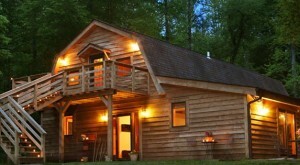 On a 44 acre property, Woodland Cabins hosts four luxury cabins. 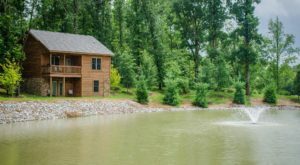 There is a 3 acre pond of fishing and boating. 299-301 Green Ridge Road, Carbondale, IL. 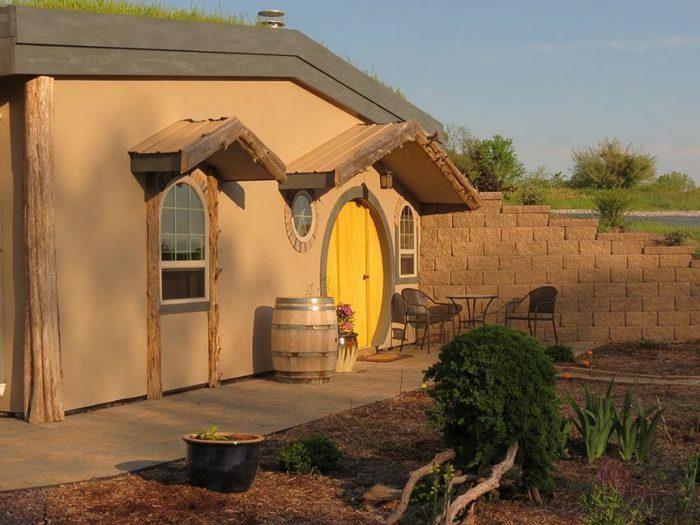 These cabins are located along the Shawnee Wine Trail. 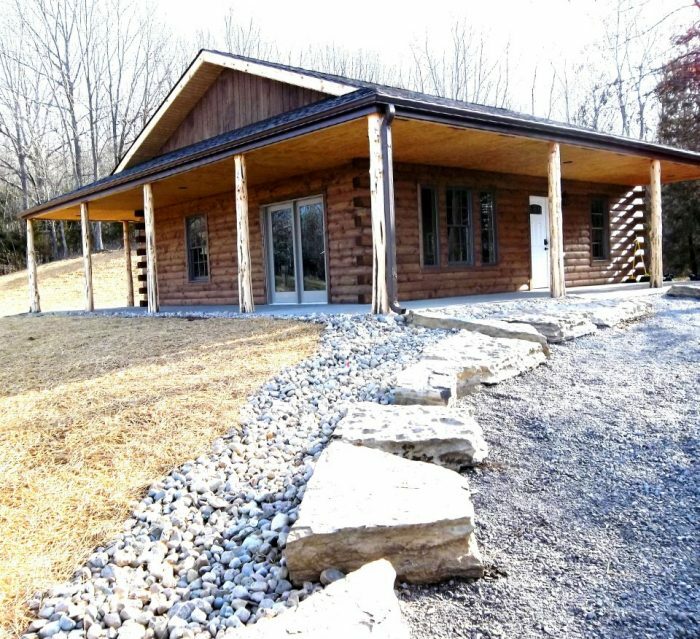 These cabins have two bedrooms and are fully furnished. 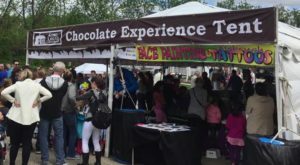 You can even bring your dog! 413 Oak Grove Road, Makanda, IL. 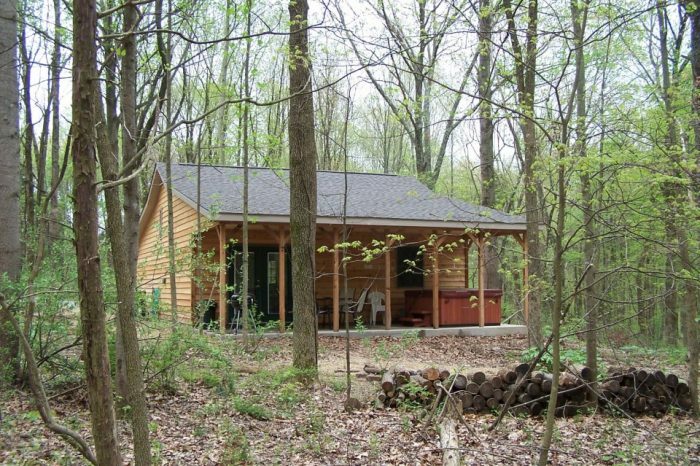 Shale Lake Cabins offer family style cabins on a property with loads of amenities. 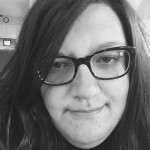 There is a winery, stables, and an awesome lake for fishing. 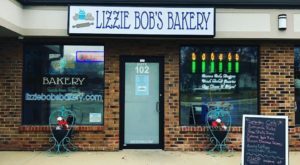 1499 Washington Avenue, Williamson, IL. 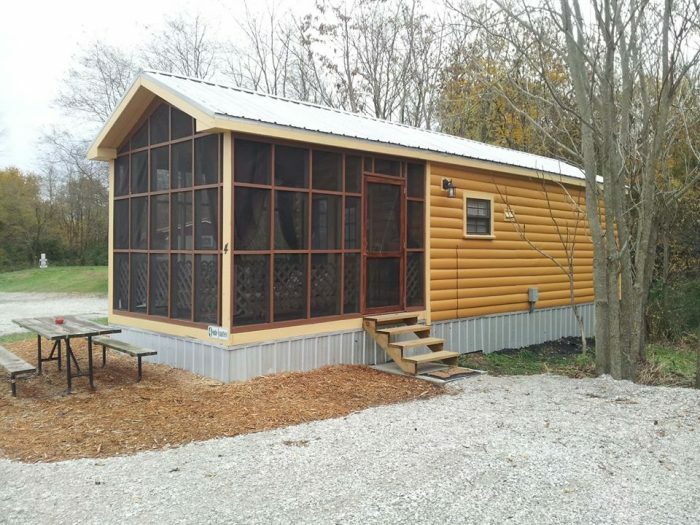 These nice cabins are located in scenic southern Illinois. There are 2 luxury cabins. The kitchen comes fully supplied so you can cook. 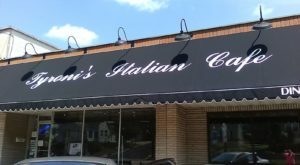 4344 Highway 127, Carbondale, IL. These cabins are just a short walk to Blue Sky Vineyard. These cabins are cool because they are partially solar. When you arrive, you get a bunch of farm fresh eggs and delicious pastries. 295 Panthers Den Road, Makanda, IL. 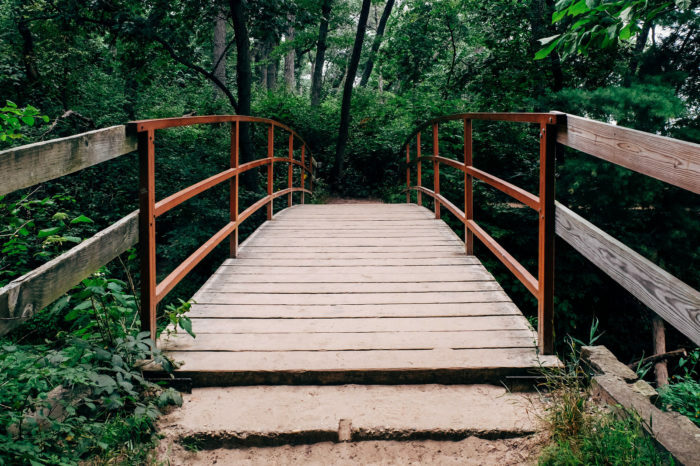 Talk about an excellent location - you are a 30 minute drive from four state parks. It is super secluded, and you will love hanging out in the hot tub and just taking in the beautiful views. 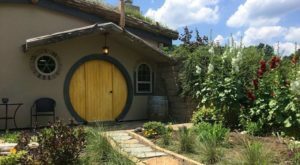 1435 Gurley Loop, Buncombe, IL. 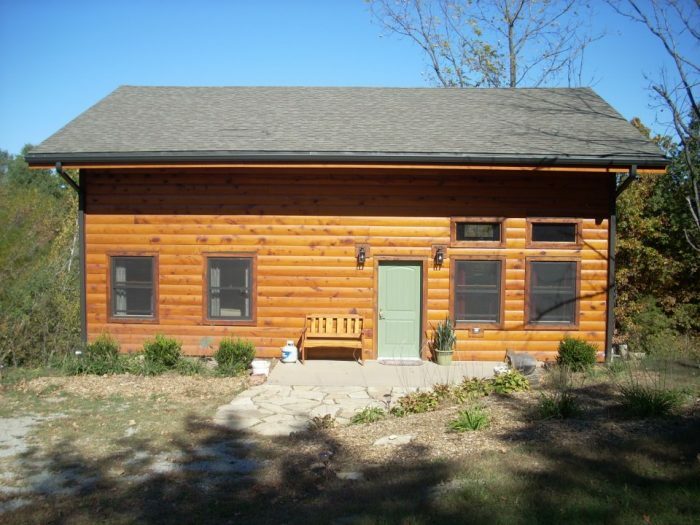 These cabins adjoin a whopping 800 acres of the Shawnee Forest. There are two log cabins available for rental. Although they look rustic on the outside, they come with all the modern amenities you would expect. State Pond Rd, Jonesboro, IL. Have you stayed at any of these cabins? 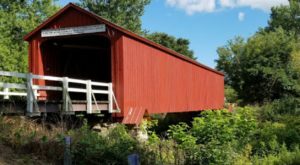 Would you add any cabins to this list?